You've probably figured out by now that I LOVE crafting, craft supplies, shopping, and Pinterest, but today, I am going to let you in on a secret love of mine...CONTESTS!! I mean, contests. This month, Consumer Crafts is combining all of these loves into one AMAZING package worth up to $500! 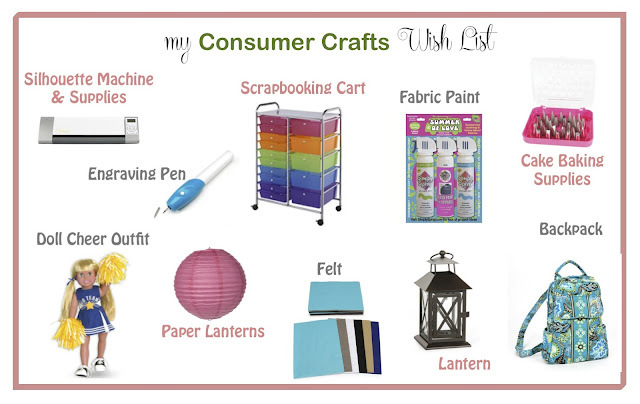 All you have to do is create a pinterest album as a Consumer Crafts wish list, then pin your 10 favorite items from Consumer Crafts. Visit the link above to find out all the details and enter the contest. If you win, you get the 10 items from your list worth up to $500. I must admit that I don't typically win contests, but it is SO much fun to dream about winning them. Here's hoping I will win this one because my list is SO amazing! You can check out my wish list here because I keep changing my mind--picking just 10 is really hard! 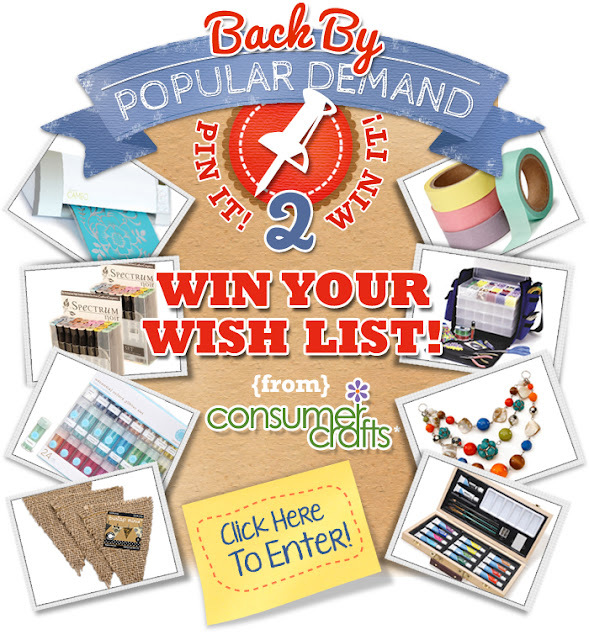 Before you run off to create your own wishlist board, you just might want to stop by and visit Consumer Crafts at some of their sites. It's a great way to get inspired before you go drool over dream about all of the great products you might win. 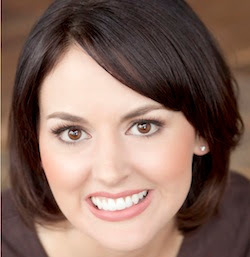 Looks great, Niki! I'm working on mine right now! I spent way too much time drooling over what I'd like to win!